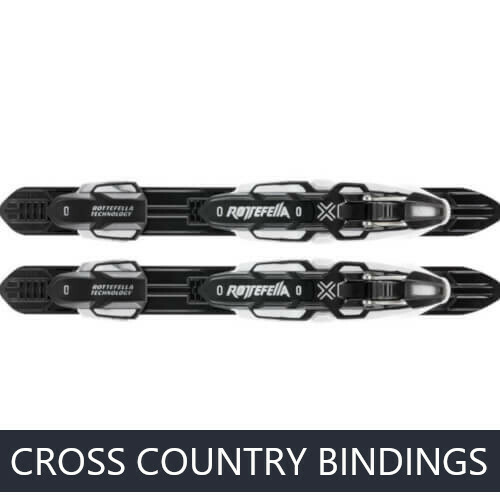 Cross-country skiing is one of the most popular types of winter sports and leisure activities. 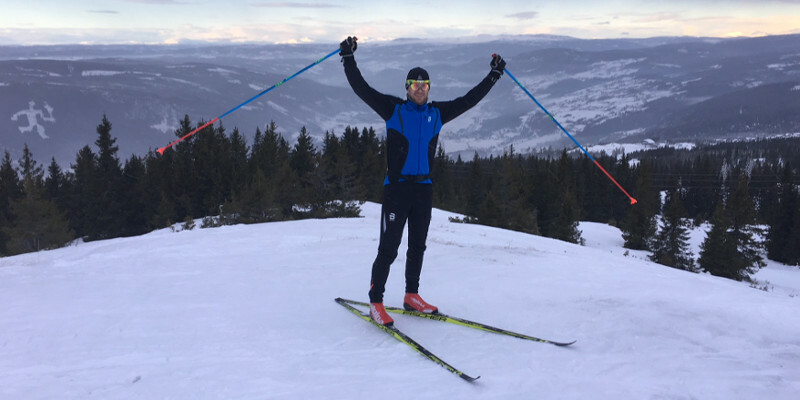 Cross-country skiing is a very healthy sport, and all major muscle groups are getting used in skiing. 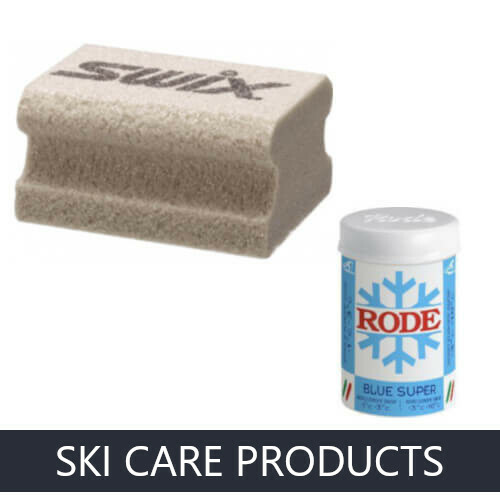 This wonderful sport can be enjoyed independently, no matter what's the age or physical fitness. 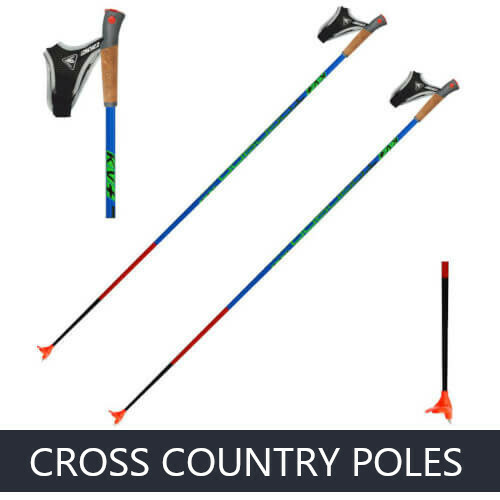 One of our hobbies is cross-country skiing. 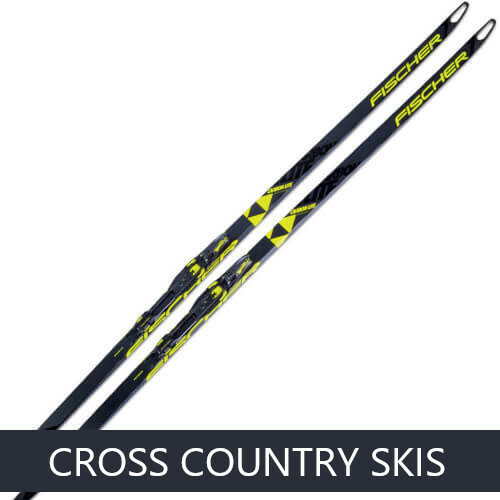 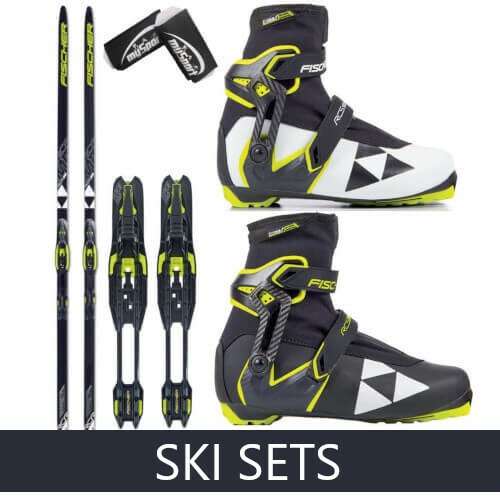 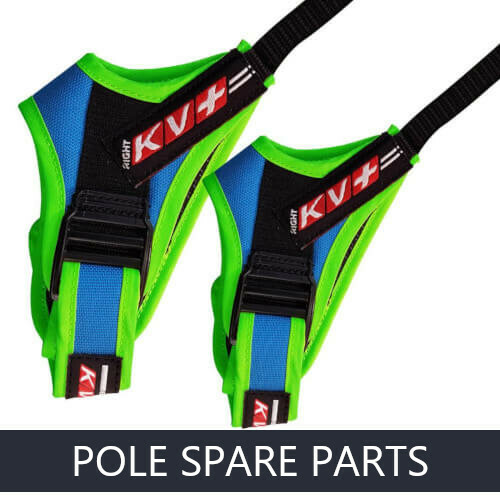 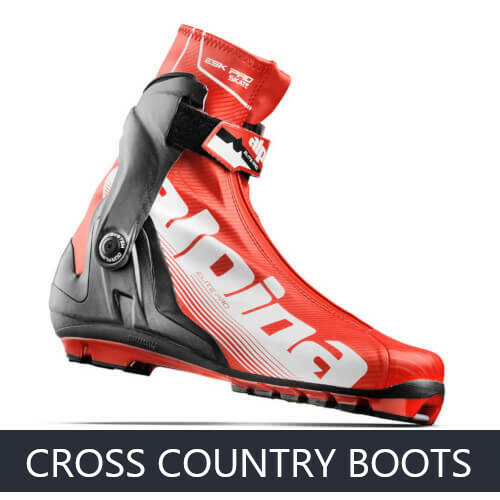 We will be happy to share our experience and help you choose the most suitable cross-country ski equipment. 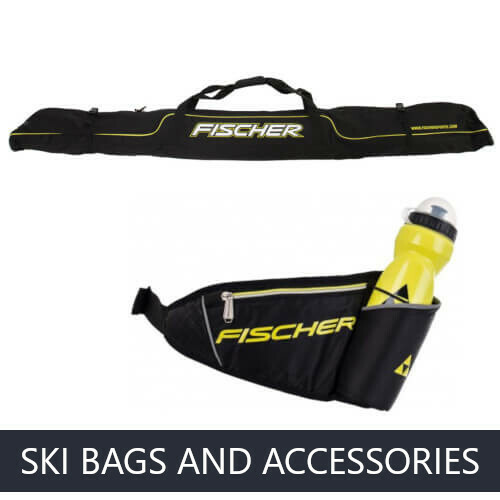 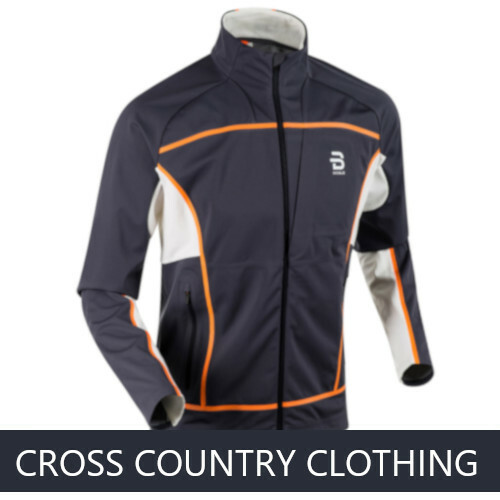 We offer all necessary cross-country skiing: inventory, clothes and various accessories.